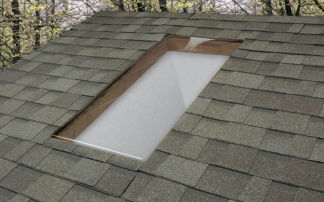 The SF Series skylights are a one piece self flashing Polycarbonate unit that mounts just under your shingles and directly to your roof decking. Their ease of installation and economical price make these units a best buy. Sun-Tek Dura Series Skylights are distinguished by their easy installation and their long-wearing durability. Dura Series are made with G.E Lexan® Resin. Dura Skylights are 30 times more impact resistant than acrylic skylights, 250 times more impact resistant than glass. The Polycarbonate in Dura skylights is the same product used to produce airplane windows, auto bumpers and football helmets. 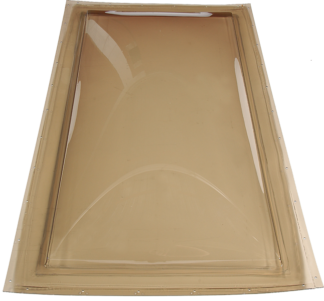 Dura Skylights are UV stabilized for long lasting protection. Polycarbonate skylights resist temperature extremes from a frigid -60° below zero to an oven baking +250° degrees. Available in a bronze exterior with a clear or frosted interior finish, with your choice of single, double or triple domes. Each layer of air between domes enhances thermal protection. 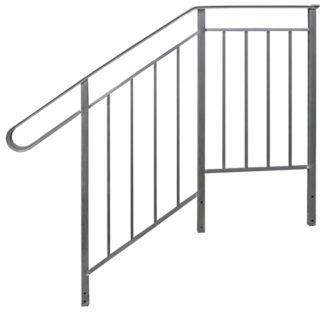 Available bronze and white metal curbs available for appropriate models. 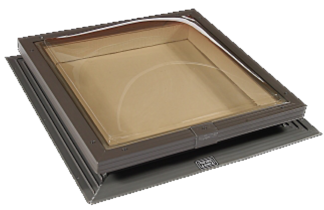 The SFAW Series skylights Our most popular polycarbonate skylight. This model has a 4″ flange featuring Sun-Tek&#39s exclusive Water Diversion Channels and a 3½” high integrated aluminum curb. 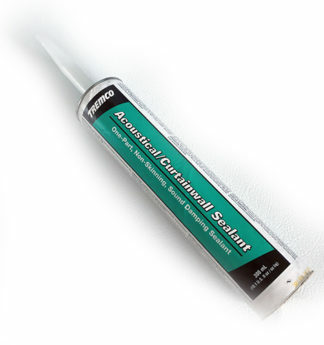 SFAW features insulating white PVC interiors that do not require painting or staining. The SFEM Series Saphire skylights are a one piece self flashing Polycarbonate unit that mounts just under your shingles and directly to your roof decking. Their ease of installation and economical price make these units a best buy.